A large proportion of humanity depends for its sustenance on the food production increases brought about through the application of fertilizers to crops. 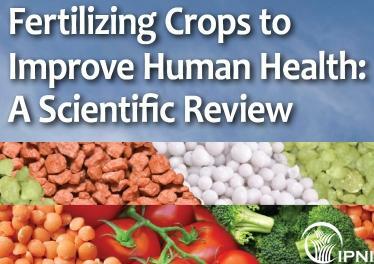 Fertilizer contributes to both the quantity and quality of the food produced. Used in the right way—applying the right source at the right rate, time and place—and on the right crops, it contributes immensely to the health and well-being of humanity.